Fall is in full swing, and the holidays will be here before you know it. The holiday season is a time filled with joy, friends, and love, but it can also be the time when that seasonal cold catches up to you and you completely blow your diet. In today’s post, we’ll explore three easy ways you keep yourself well this holiday season. When you’ve finished reading this post, contact Men’s Vitality Center to schedule a physical exam, testosterone replacement therapy, or to request more information about any of the other services we offer. For many people, scheduling a physical exam is a lot like flossing. They know that it’s something they should be doing, but they’ve somehow procrastinated every day for a number of years. If it’s been a while since your last physical, or if you can’t remember the last time you scheduled a wellness check with a physician, then get in touch with Men’s Vitality Center in Tempe and schedule an appointment. None of the treatments available today are as effective as preventative care, and our men’s health experts will provide you with the information you need to know given your age and lifestyle. Contact us as soon as possible, as many people will be trying to schedule physical exams and other wellness checks before the end of the year. You should always be in the habit of washing your hands, and the holiday season is no exception. Incidences of the flu and other viruses peak around this time of year, and many people still go to work and do their shopping despite being sick. 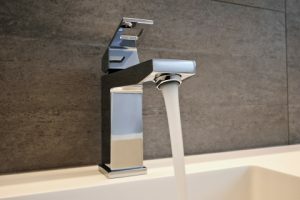 You don’t want to be stuck at home while your friends and family are out celebrating, so wash your hands frequently to ensure that you’re maximizing your chances of staying well. If you find that your hands are drying out due to frequent washing, then purchase a light moisturizer you can use throughout the day. There’s nothing quite like a frosted sugar cookie or a cup of hot chocolate during the last two months of the year. Your office will have plenty of sweet treats in the coming months, and you’ll probably be attending a few parties with delectable baked goods and other festive treats. As we noted in one of our previous posts, sugar and alcohol are two of the most detrimental substances you can put into your body. Both sugar and alcohol can reduce your testosterone levels, which makes them especially harmful to men who already suffer from low testosterone. 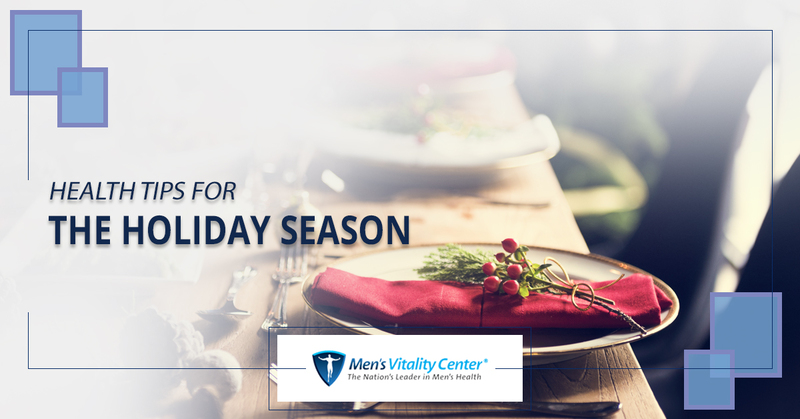 If you’re currently receiving testosterone replacement therapy, or if you’re concerned that your testosterone levels are low, then consider abstaining or limiting your consumption around the holidays. Your body will thank you when January rolls around! Stay tuned for part two of this blog, and be sure to catch up of all of the other information available on our blog page. Get in touch with Men’s Vitality Center in Tempe to learn more about physicals, testosterone replacement therapy, and more!